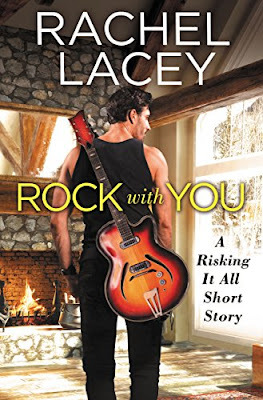 Risking it All is a short novella that serves are a prequel to Lacey's Risking It All series, which includes a book I read last month, Run to You. Although the two books aren't tied together all that much, Risking it All introduces us to the small town of Haven and to baker Carly, who appears in Risking it All. Although quite short, I enjoyed this snowed-in romance a lot! Carly and Sam are likable characters with great conversation and chemistry. The drama-free story moves fast and is super enjoyable.